Comments: This is an excellent deciduous flowering shrub for the Upper South. The trumpet shaped flowers are the primary features of this old favorite for Southern gardens. 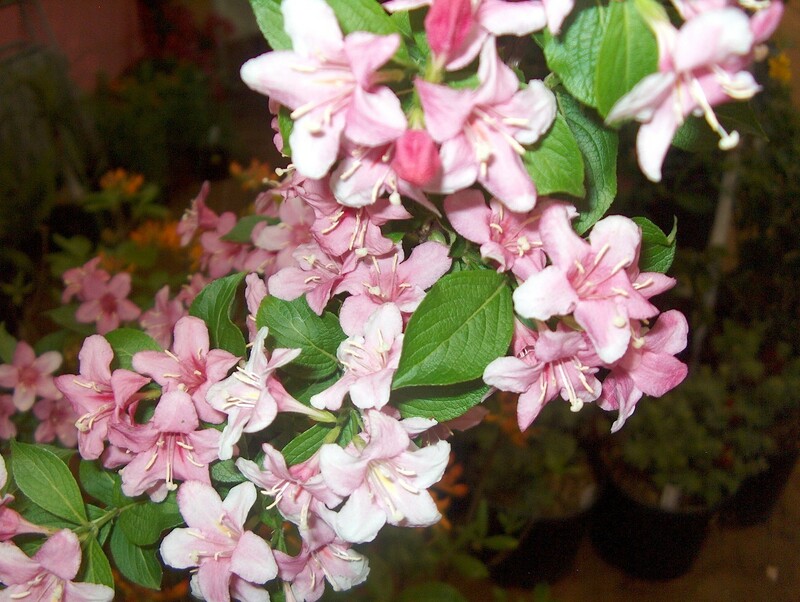 Provide adequate space for the broad spreading arching branches of weigelas. Provide full sunlight and a well drained soil.